All that’s recovered from the killer is a coded message with an ominous sign-off: more attempts are coming. 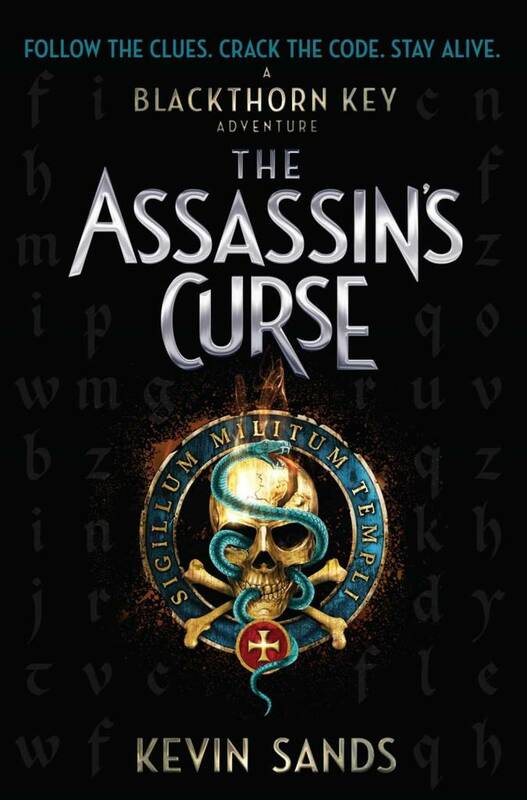 So when Christopher’s code-breaking discovers the attack’s true target, he and his friends are ordered to Paris to investigate a centuries-old curse on the French throne. And when they learn an ancient treasure is promised to any assassin who succeeds, they realize the entire royal family is at stake—as well as their own lives.